On 6 July 2018, the draft Finance Bill 2018-19 was released. Part of the draft Bill included measures relating to late submission penalties. These changes represent a significant shift away from the current penalty regime. Initially, only those within the income tax self-assessment and VAT regimes will be impacted, although wider rollout to other taxes, including corporation tax, is expected at a later date. A new points-based penalty regime is being introduced in respect of "regular submission obligations" – essentially, returns that are submitted on a regular basis, such as an annual self-assessment return or a quarterly VAT return. Note that the new penalty regime will also apply to regular returns that fall under the Making Tax Digital initiative. This new regime will replace the existing penalty regimes in place for the taxes that are in scope. 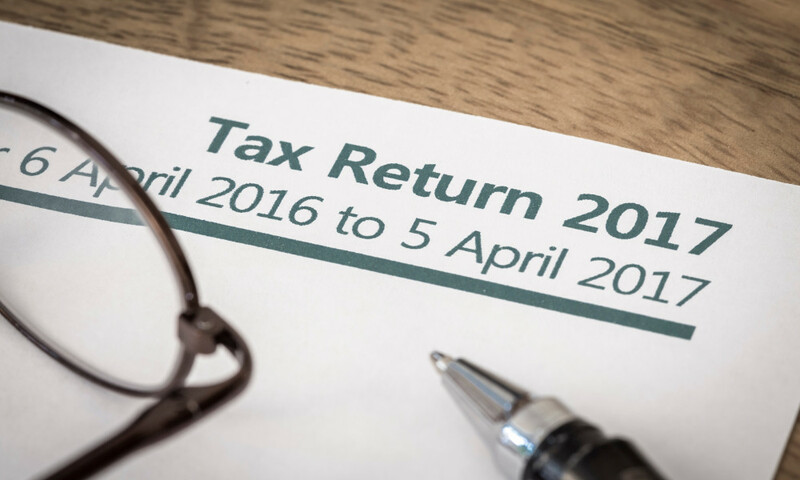 However, the existing penalty regimes will remain in place in respect of returns that are submitted either occasionally or on a one-off basis to HMRC. The number of penalty points that will be applied to a late submission will be dependent on how frequently the return has to be filed. The number of penalty points should then continue to accrue until a points threshold is reached. After the threshold is passed, the taxpayer will be subject to a fixed penalty for each subsequent late submission. A taxpayer’s points total will, however, not increase with each late submission. As a fixed penalty will be applied, there will no longer be any daily or tax-geared penalties, which are a feature of the existing late return penalty regime. Although the amount of the fixed penalty is not yet known, it is expected to be higher than the penalties currently in force. Thankfully, these points do not accumulate indefinitely. Points are expected to have a lifetime of 2 years and will expire after that point if the taxpayer has not reached the penalty threshold. All returns that have fallen due within the previous 2 years have been filed. It’s also worth noting that separate points totals will be in place in respect of each submission obligation a taxpayer may have. So if, for instance, you file a self-assessment tax return and regular VAT returns, then you should have two separate points totals which will need to be separately tracked. HMRC intends to "stage implementation of the points based model commencing with VAT filing obligations from 1 April 2020." It is unknown when the changes would be introduced in respect of income tax self-assessment filings, although details are expected to be announced in due course. This new points-based penalty regime for late submissions has been a few years in the making, having been formed as a result of three separate consultations – "HMRC penalties: a discussion document" in 2015, "Making Tax Digital: Tax Administration" in 2016, and "Making Tax Digital - sanctions for late submission and late payment" in 2017. HMRC estimates that the changes should "affect 5.7 million businesses and civil society organisations in the ITSA [income tax self-assessment] and VAT regimes." Although this number seems high, it’s also worth bearing in mind that the changes to the penalty regime are only intended to penalise the small group of taxpayers within this pool who consistently fail to comply with their submission requirements. Conversely, the new penalty rules are expected to reduce the number of penalties issued to taxpayers within the income tax self-assessment regime, as initial late-filing penalties will no longer be charged. The consultation period for Finance Bill 2018-19 ended in August 2018 and no further changes to the above late return penalty regime appear to have been introduced following Phillip Hammond’s delivery of the 2018 Budget. As a result, the new penalty regime is expected to be published as part of Finance (No.3) Bill on 7 November 2018, with that Bill ultimately becoming Finance Act 2019, which should be passed in March 2019. Although amendments, particularly amendments to the thresholds, may still be possible through secondary legislation, the main priority for any individuals or businesses affected by the penalty regime changes should be to find out as much as possible about the new regime and how to avoid incurring penalty points. HMRC has stated that it aims to provide interactive guidance in taxpayer Digital Tax Accounts as part of its effort to educate those affected. However, it’s certainly worth speaking to your local accountant or tax adviser for further advice as well, as there are certain complexities to the new regime that can be easier to comprehend with the help of an expert. Getting external advice would be particularly beneficial if, for example, you are a taxpayer with more than one business and you file separate returns for each of your businesses. This is because, under the legislation as it stands, you would be considered to have separate points totals and penalty liabilities for each of your businesses, which may be difficult to keep track of on your own. Another example of when it would be a good idea to reach out for further advice is if you would like to understand how Making Tax Digital for VAT and the new penalty regime will interact. The UK’s VAT landscape is experiencing huge upheaval at the moment, with the new Making Tax Digital for VAT regime expected to come into force on 1 April 2019 – the same time as the United Kingdom is expected to officially leave the European Union. Even though the new penalty regime for late VAT submissions is not expected to apply until 2020, it is still worthwhile doing some research to see how the old and new penalty regimes will apply under Making Tax Digital for VAT. Finally, while filing your returns on time is one way to ensure that the new late return penalty regime does not impact you, it’s still worth taking the time now to familiarise yourself with upcoming changes, just to avoid any nasty surprises further down the track.